Why have your water tank inspected? Without regular internal inspections, water storage tanks can fall into disrepair, often resulting in costly solutions. 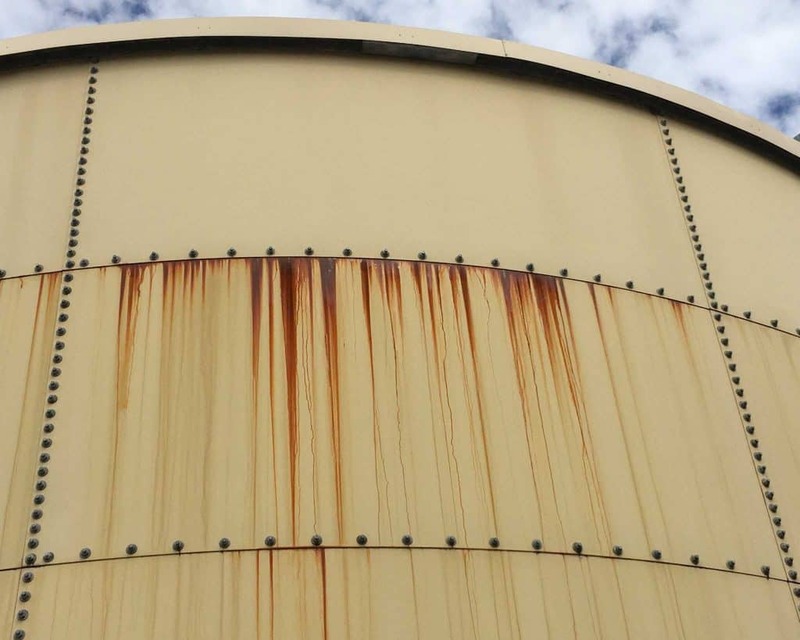 This is because most corrosion evident on the external surface of the tank only appears after significant internal corrosion is present, due to leaking liners or degrading sealants. The aim of regular inspections is to prevent small problems that are easily fixed, from becoming expensive repairs or even full tank replacements. 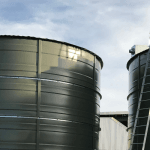 For more information about our commercial range of water tanks, please contact us by clicking on the link. Heritage Water Tanks offers a specialised ROV Service for conducting inspections and maintenance for all of your water tank assets. 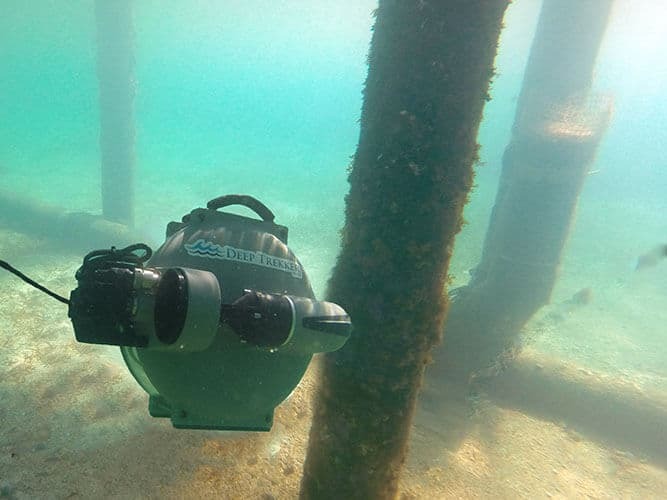 The benefits of using an ROV include the elimination of the need for divers to enter the water tank, therefore there are no OH&S risks associated with this method. There is also no need to empty your water tank, and no shutdown required during inspections and cleaning, as a result of Fire Tanks being out of commission. 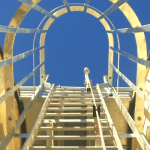 This requires fire-water storage tanks for sprinkler systems to be inspected internally every 3 years and hydrant systems every 5 years, under the requirements of AS1851-2012 Routine Service of Fire Protection Systems and Equipment, all fire water storage tanks must undergo an annual inspection. Our fire tank inspection includes supply and completion of an AS1851-2012 compliant logbook or AS1851-2005 report and a notification service to ensure mandatory inspections are completed on time. 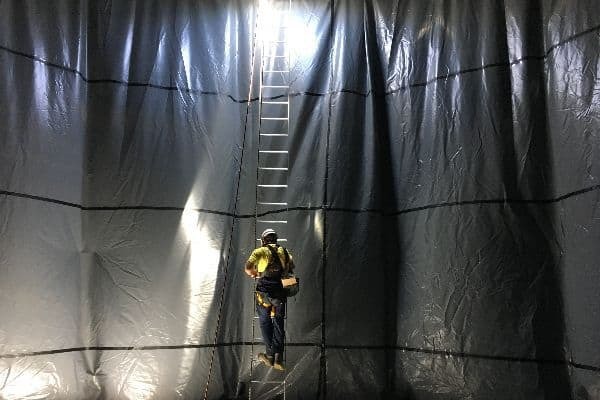 A safe work method statement is prepared for each inspection site and our inspectors are all trained in Confined Space and Working at Heights, updated every 2 years. Similar to AS1851-2012 inspections, maintenance reports ensure regular monitoring of issues and allow companies to budget for programmed maintenance. Recommended solutions to any issues are also provided to allow streamlined quote requests. 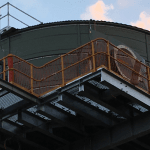 Benchmarking water tank assets prior to the acceptance of a management contract can protect asset managers from being liable for poorly maintained equipment. We provide a report on the condition of a water tank, likely lifespan and any defects. Prior to acceptance of a newly constructed water tank, our commissioning service provides an independent assessment of the water tank installation and suitability for purpose.